USE YOUR CAR, TRUCK, BIKE, BOAT OR CARAVAN AS SECURITY ON YOUR LOAN. GET A R5 000 TO R500 000 LOAN AGAINST YOUR VEHICLE! PLEASE TAKE NOTE THAT OUR SANDTON OFFICE HAS MOVED TO RIVONIA! 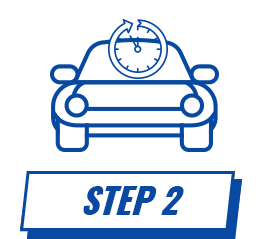 Our quick, simple and paperless application process allows you to unlock the value in your vehicle within 30 minutes. 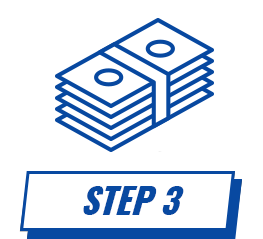 Upon approval your funds will be transferred into the account of your choice immediately meaning you won’t need to wait for your funds to clear! Your vehicle will be stored in a safe and secure storage facility and will be insured for the time your vehicle is with us. Upon repayment your vehicle will be returned to you in the same condition as received! Contact us or complete the online application form and we will call you to begin the process. We quickly assess the asset(s) that you intend to put up as collateral to determine the loan amount available to you. 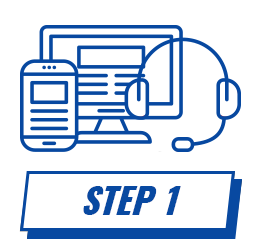 Upon approval immediate payment is made via EFT allowing you immediate access to the funds you need urgently. No red tape, or delays! DO YOU NEED CASH QUICK?